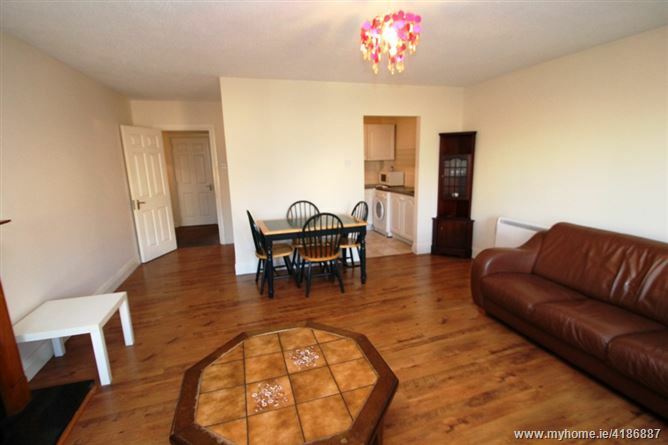 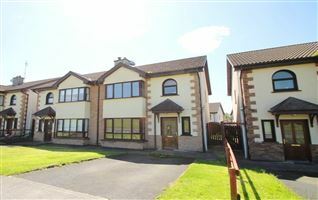 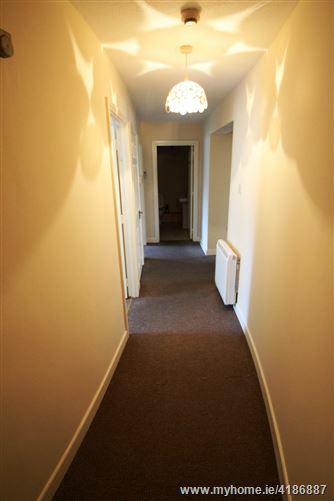 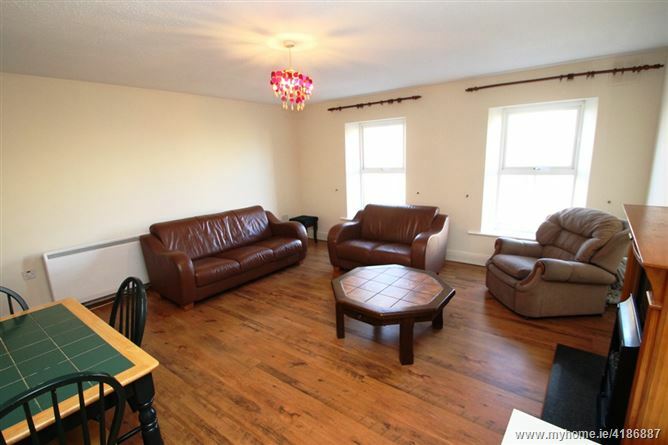 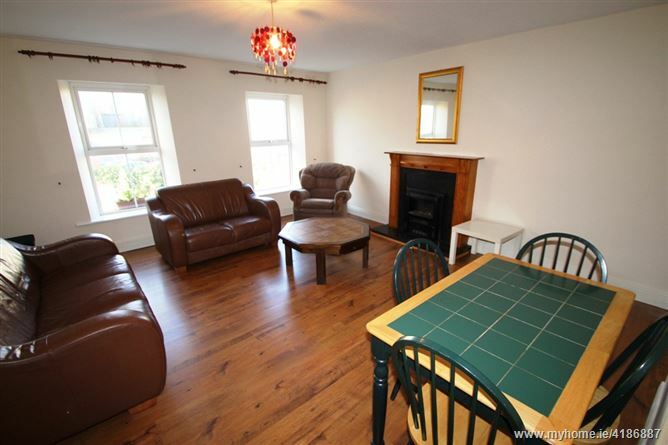 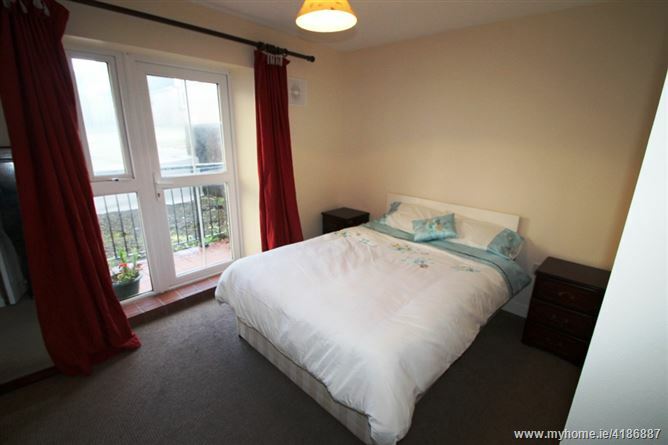 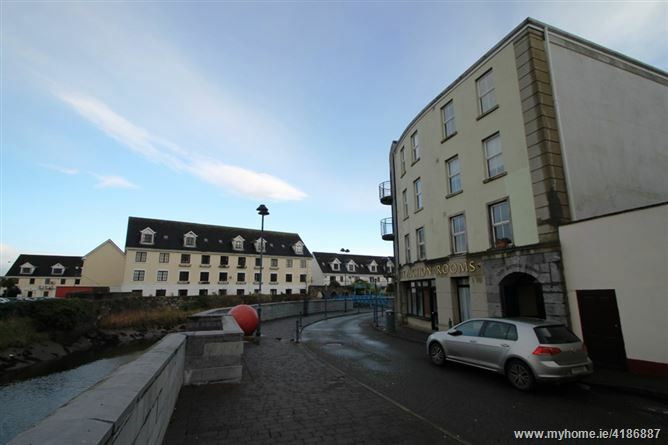 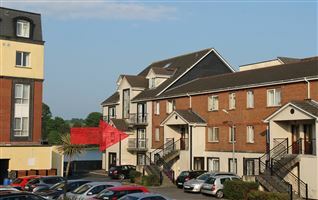 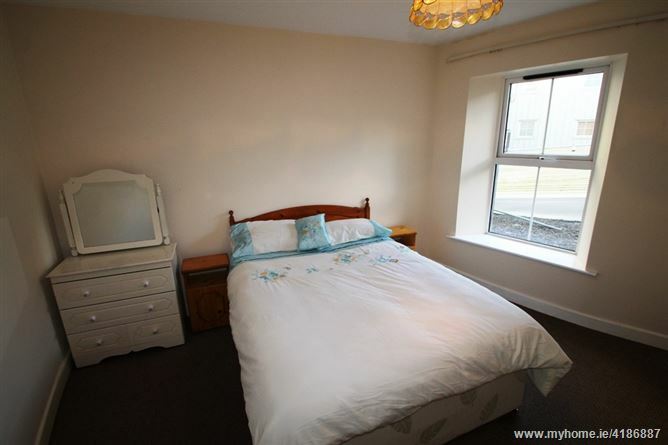 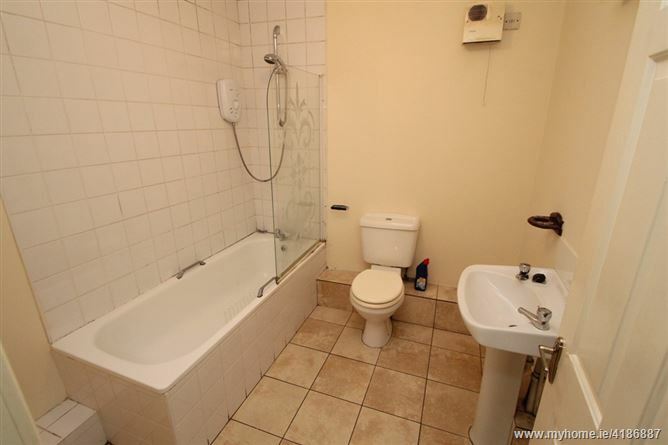 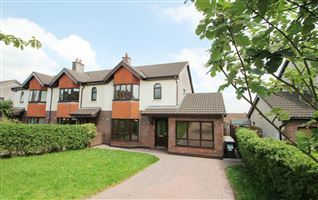 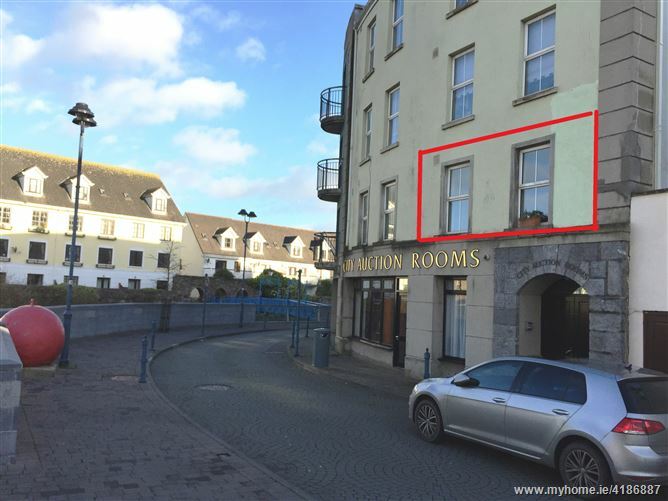 Ennis Gough Property are delighted to bring this bright spacious apartment to the sales market. 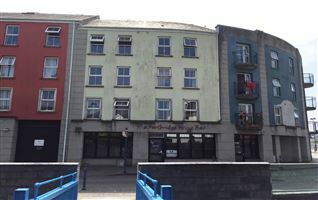 Located on Georges Quay, just off William Street, minute’s walk from the City Centre. 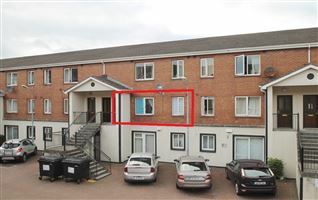 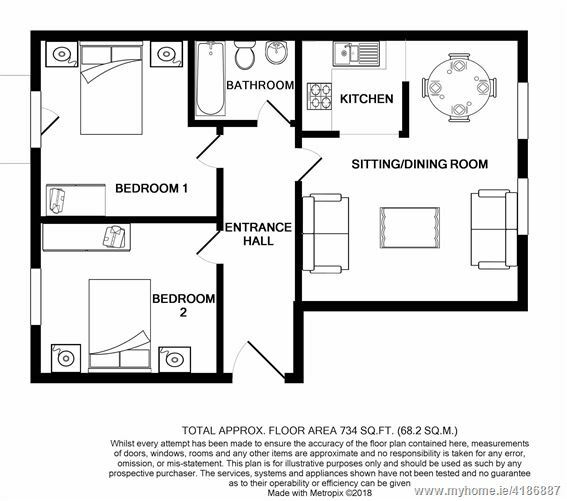 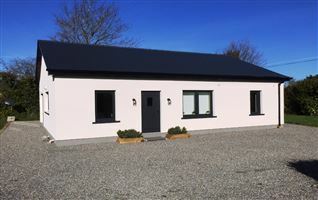 This first-floor apartment can be accessed by a lift, the accommodation consists of entrance hall, two double bedrooms, a bathroom and open plan kitchen/living area. 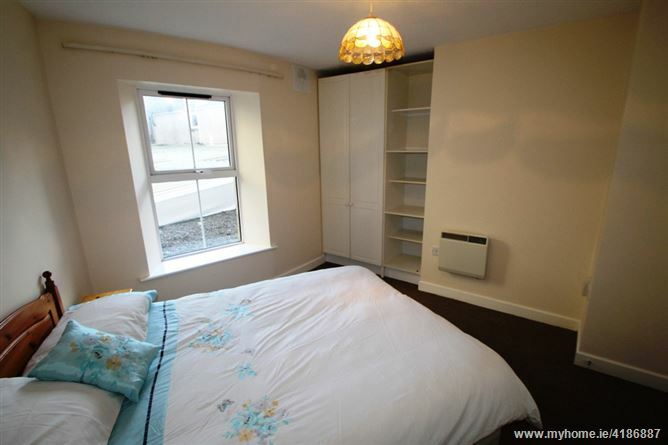 The bedrooms have built in wardrobes with carpeted flooring. 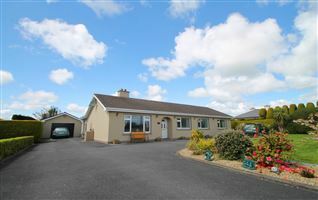 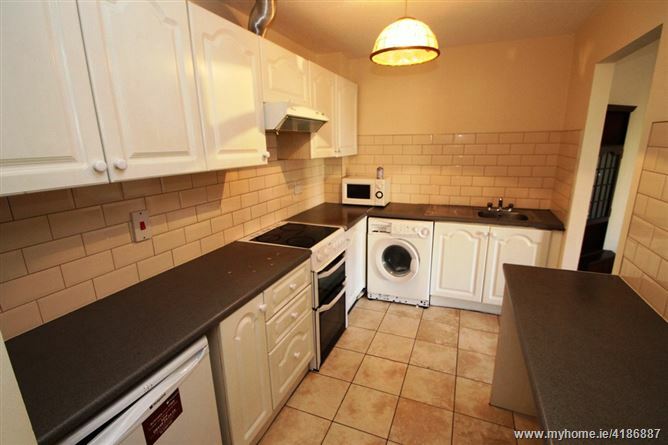 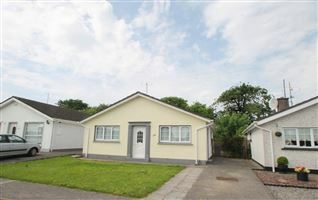 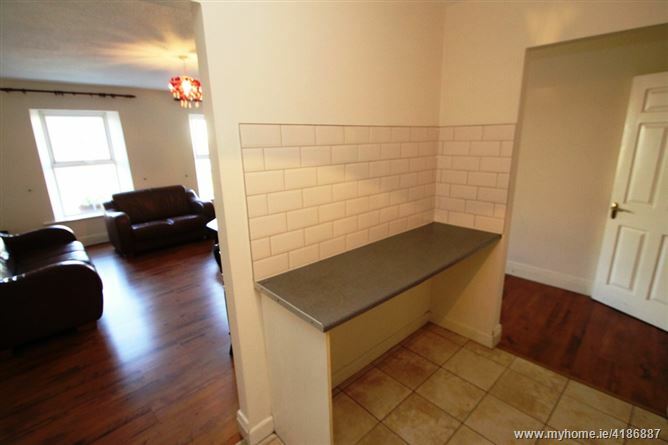 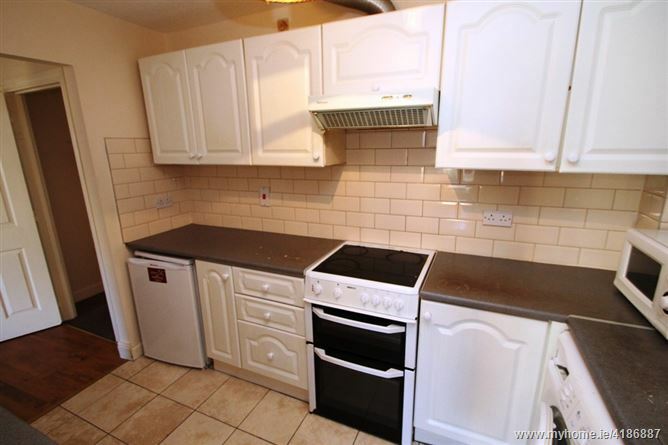 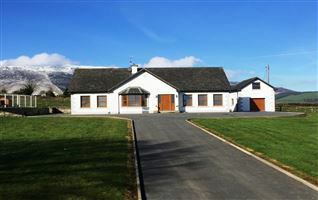 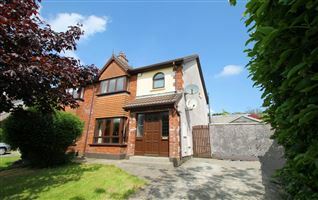 The fully fitted kitchen has a tiled splashback and tiled flooring. 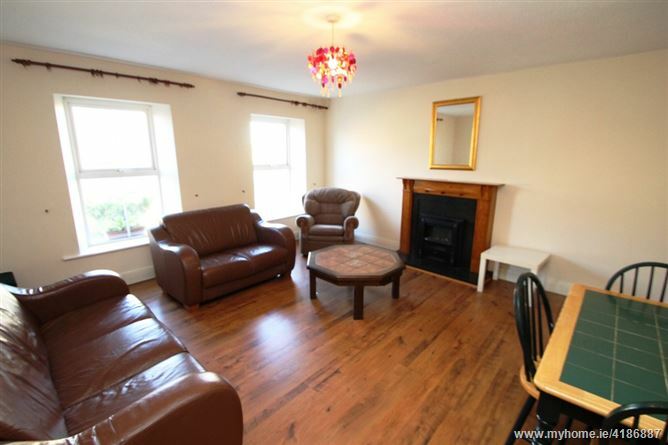 The living area includes an electric fire. 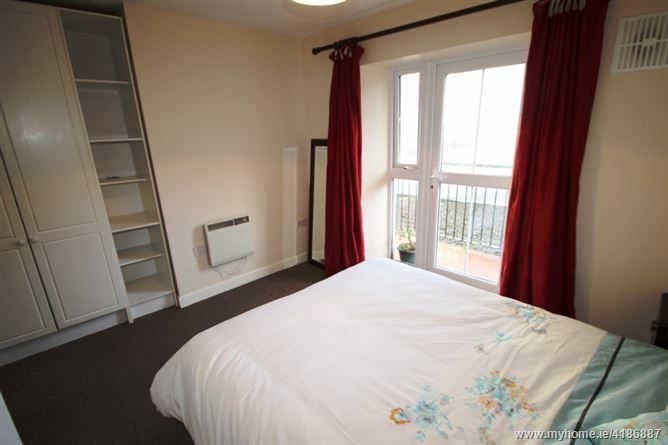 The apartment has double glazing throughout and storage heating.